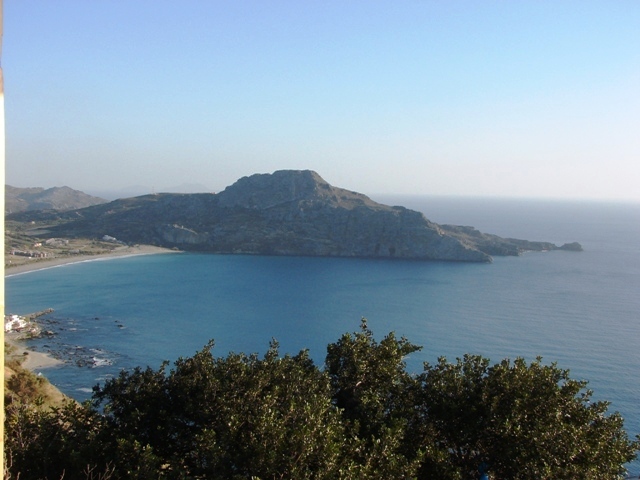 The beach of Plakias extends east from the village. 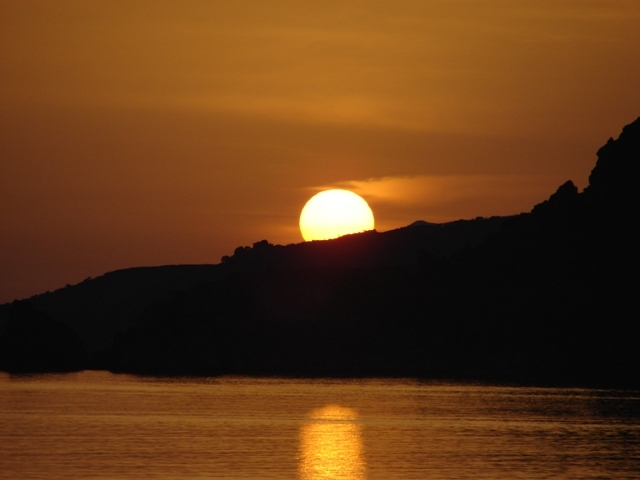 It is one of the biggest beaches in Crete, offering a sense of space and comfort to suit every taste – the east end is mainly used by naturists. There are showers all along the beach and many parking spaces. Beaches near Plakias close to the village. 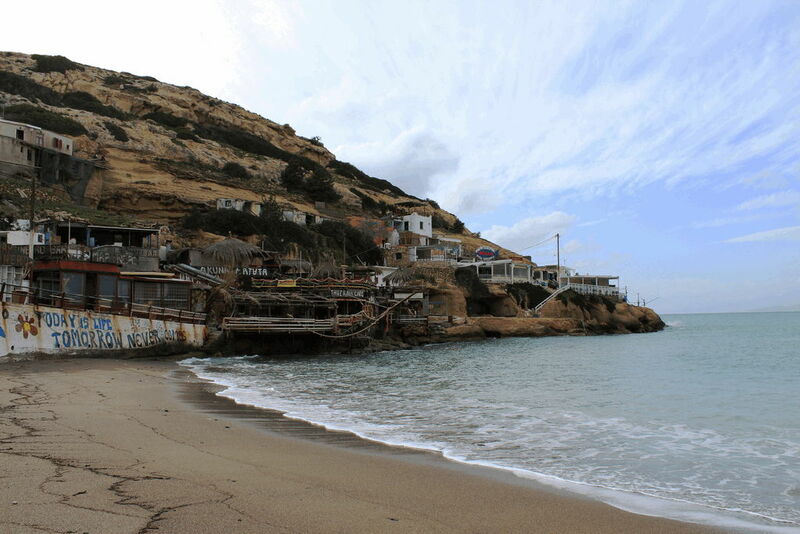 If it’s windy during your stay in Plakias and the northern wind whips you with flying sand, head west to Souda beach. It is more sheltered, with small hotels and a few tavernas. 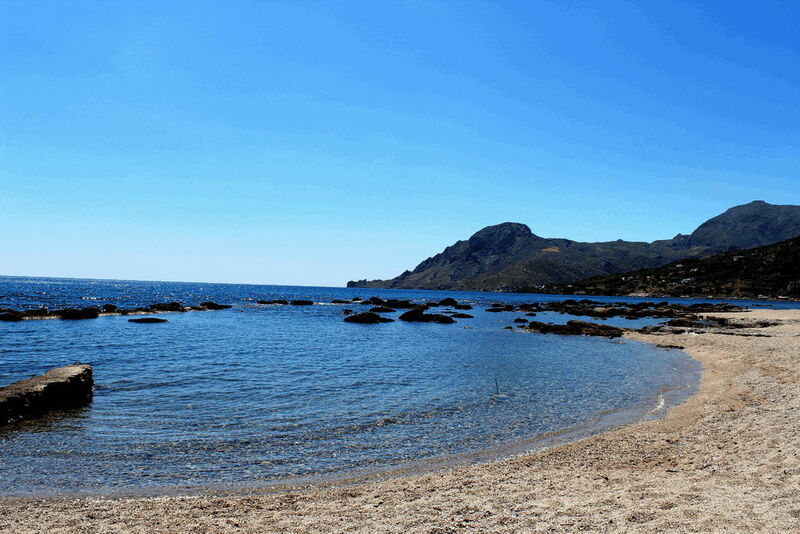 There are other lovely beaches near Plakias at Damnoni, Amoudi & Amoudaki, which is also a naturists’ beach. A little further away are Lefkogia and Shinaria, the preferred beach of scuba divers. For those of you, who enjoy scuba-diving, there is a diving center near Plakias. 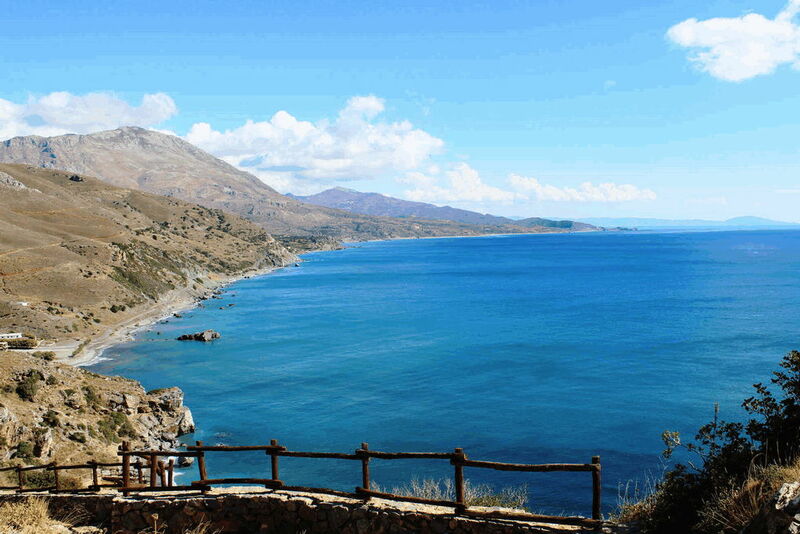 The beach of Preveli is situated 40 km south of the main town and is the most idyllic beach in Rethymno. 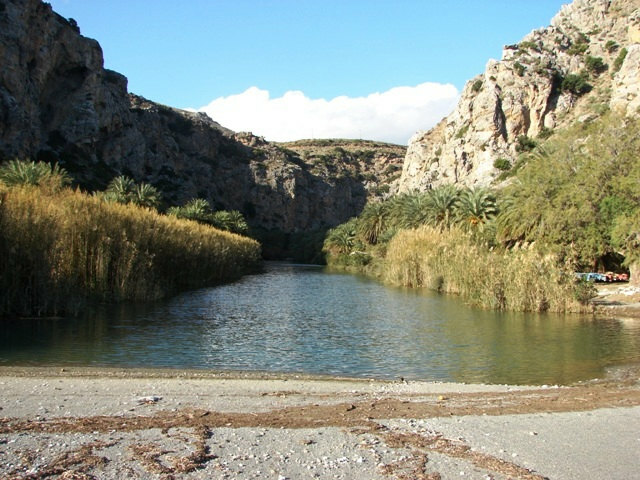 Preveli reminds of an exotic lagoon. It is an oasis of palm trees with crystalline greenish waters and fine soft sand. 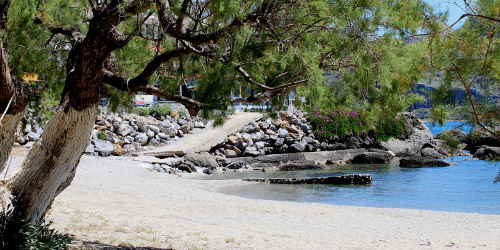 The Kourtaliotis River ends at this wonderful beach, creating a delta. Apart from the superb palm trees, lush vegetation surrounds the beach and the river, creating a dreamy landscape. Because of its extreme beauty, the Preveli Beach unfortunately gets very crowded during high season. This wonderful place can be reached by foot from the parking nearby the Preveli Monastery or by fishing boats which leave regularly from Plakias and Agia Galini.